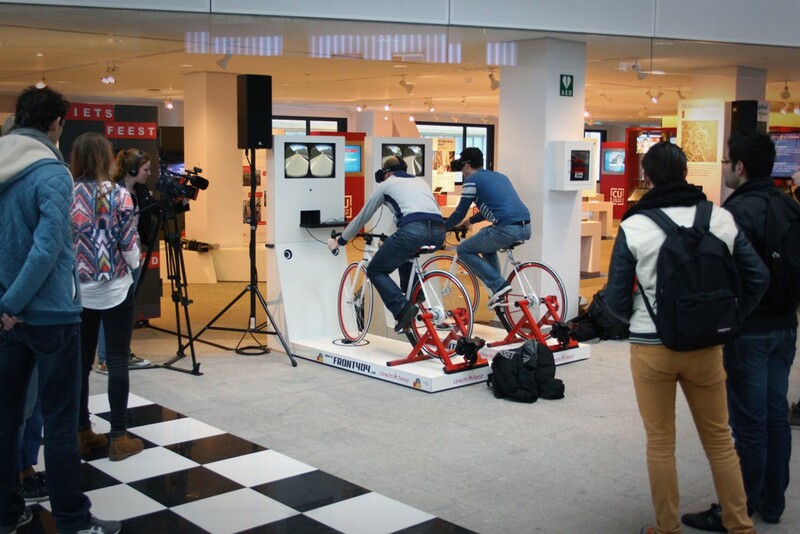 When we first heard that the Grand Départ of the Tour de France would start in our hometown Utrecht this year, it was clear we had to propose an upgraded version of our Citytrip installation for the promotional events leading up to the start. 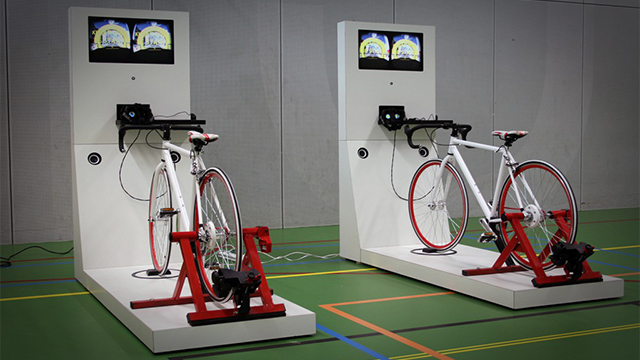 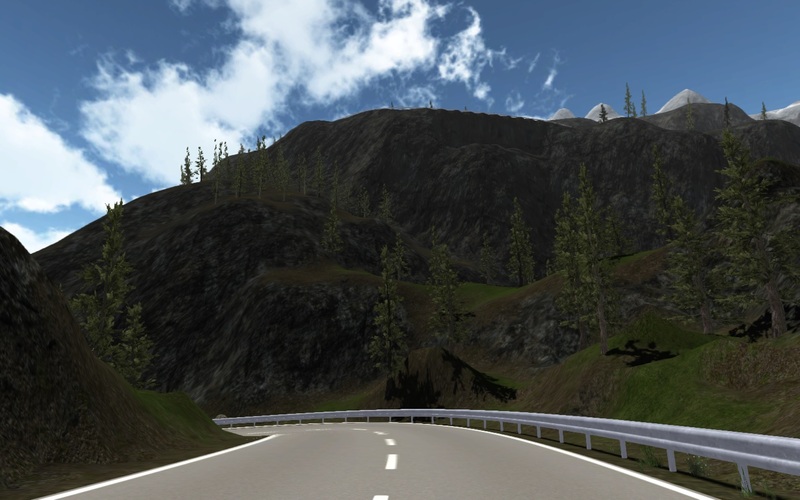 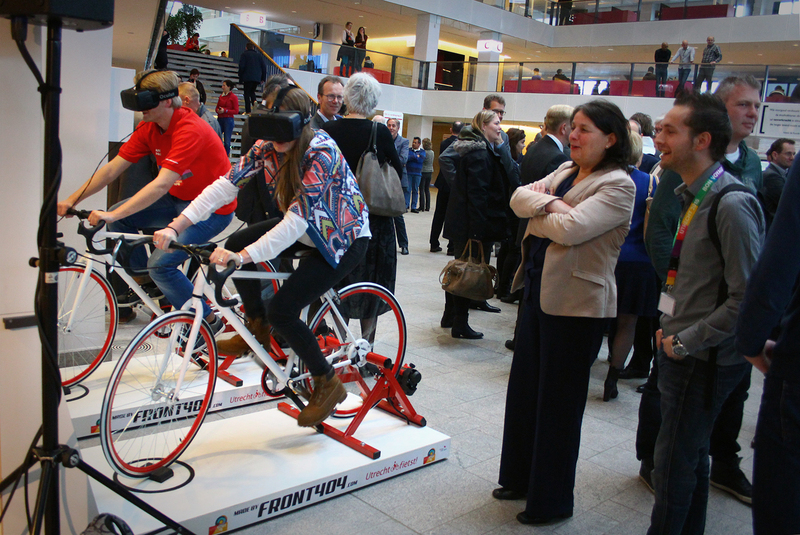 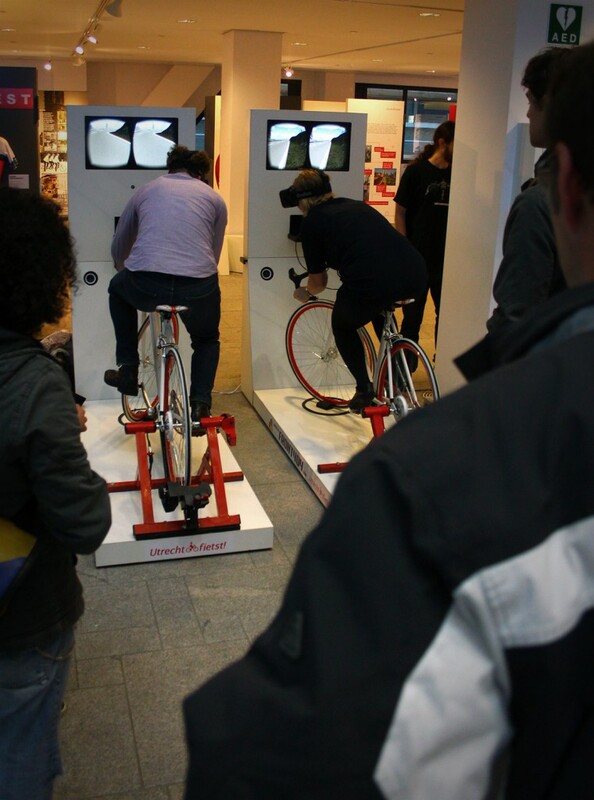 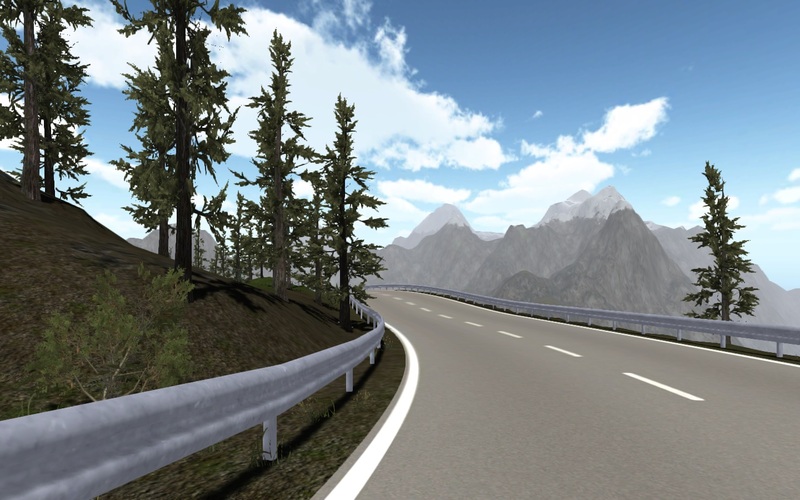 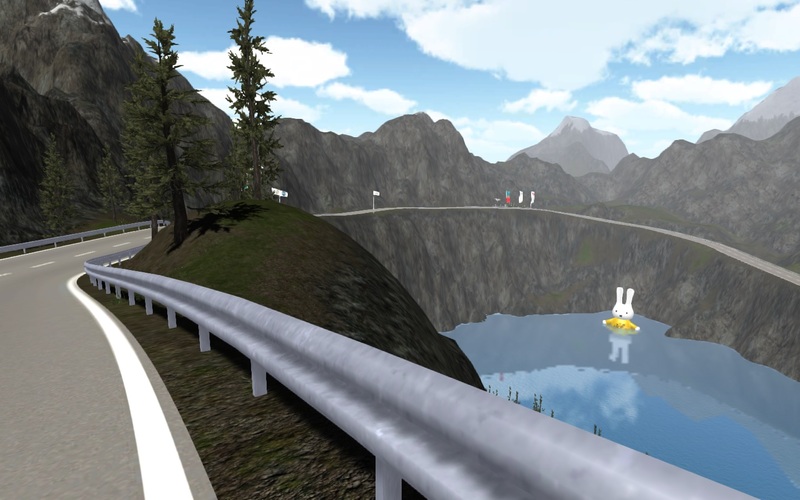 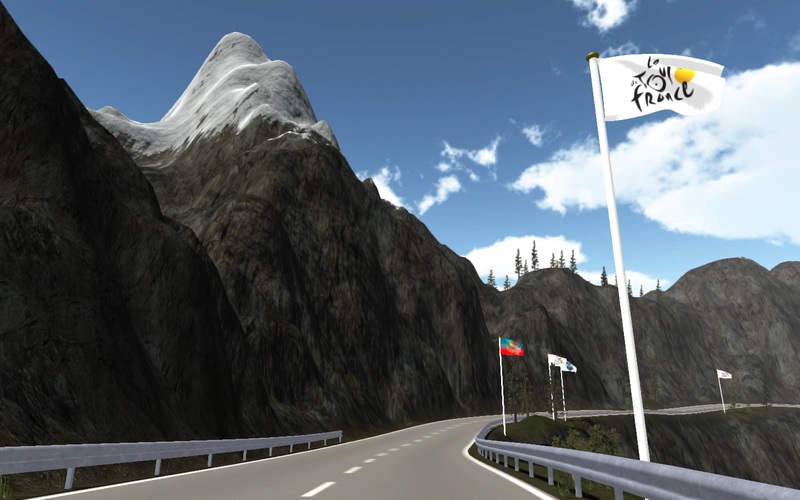 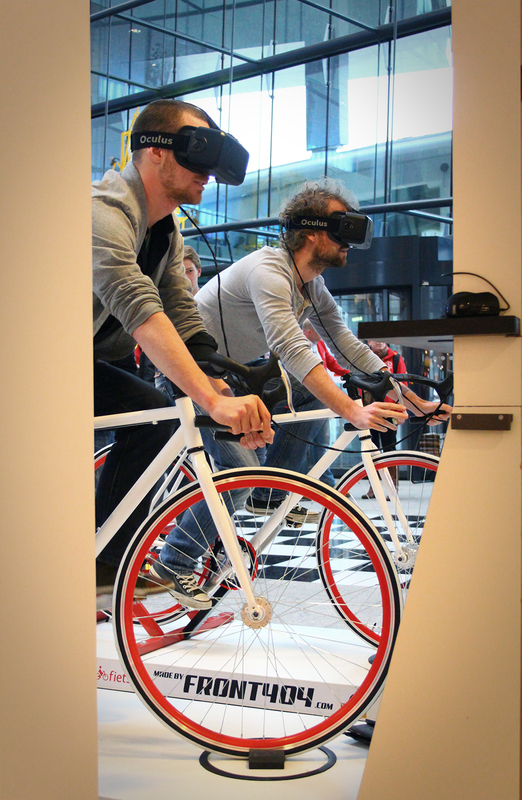 The organisation Harten voor Sport was interested, and we developed a two-bike installation where people can compete against each other in a virtual downhill time trial. 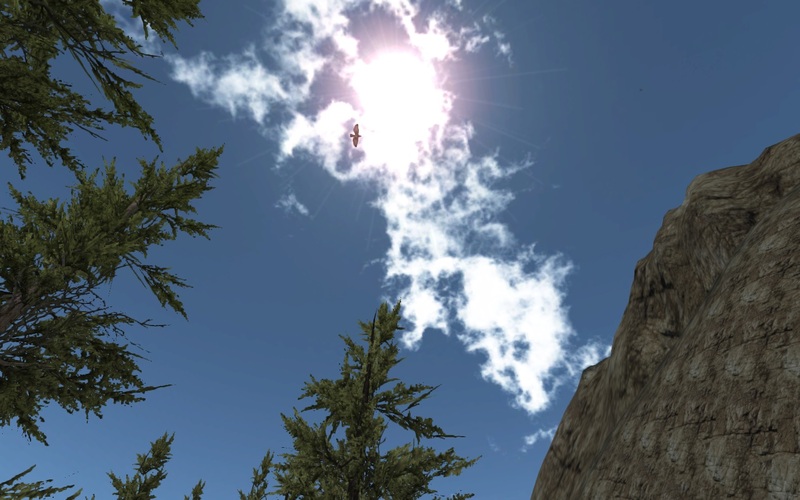 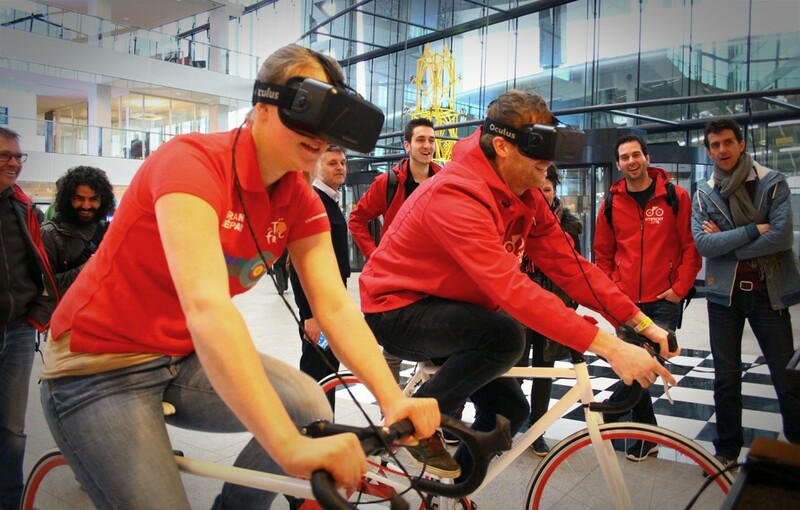 With the Oculus Rift on your head and the bike as a controller you can race trough a virtual world inspired by the French Alps, mixed up with elements you can see in Utrecht like a giant ‘Nijntje’ statue. 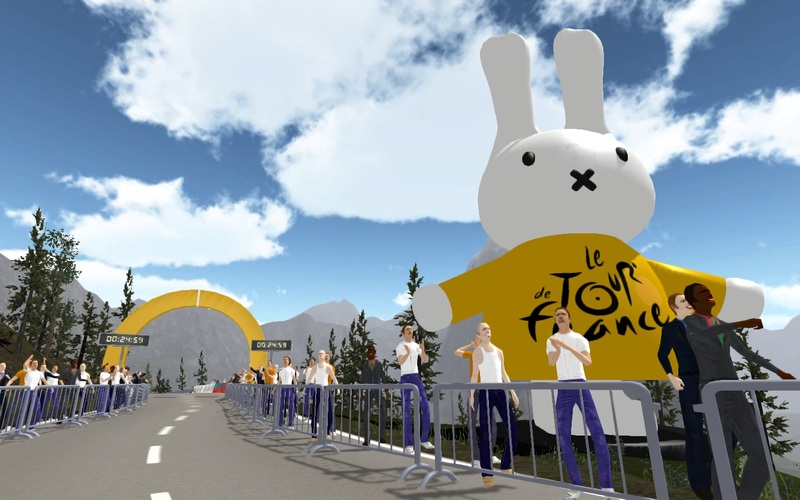 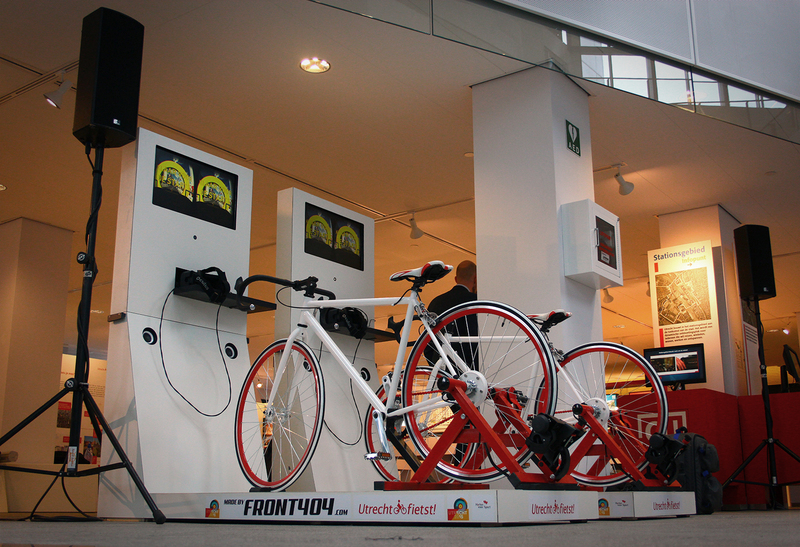 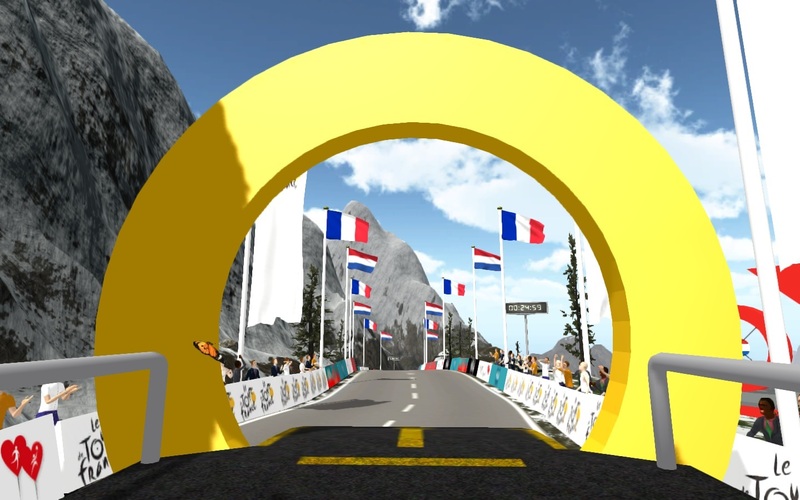 The Tour de VRance installation was part of Harten voor Sport’s school program in the run up to the Grand Départ of the Tour de France in Utrecht 2015. 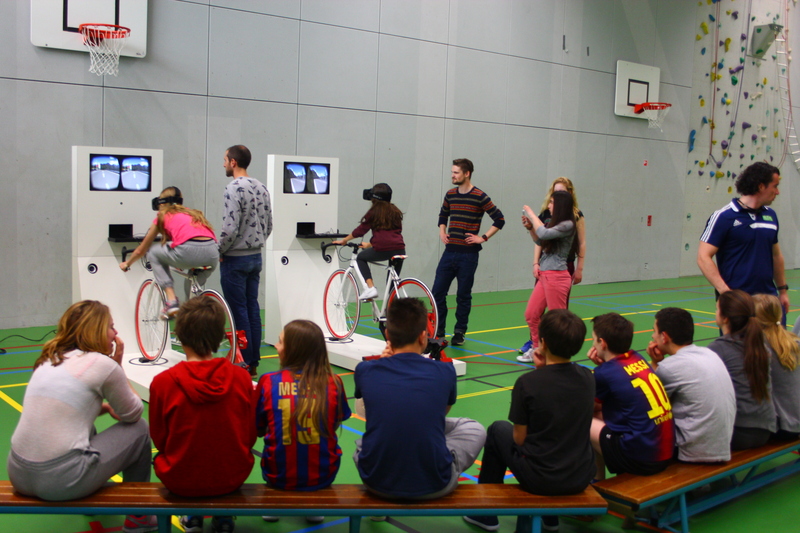 The installation went to schools throughout the Netherlands to get kids excited about the Tour de France, cycling and exercise. 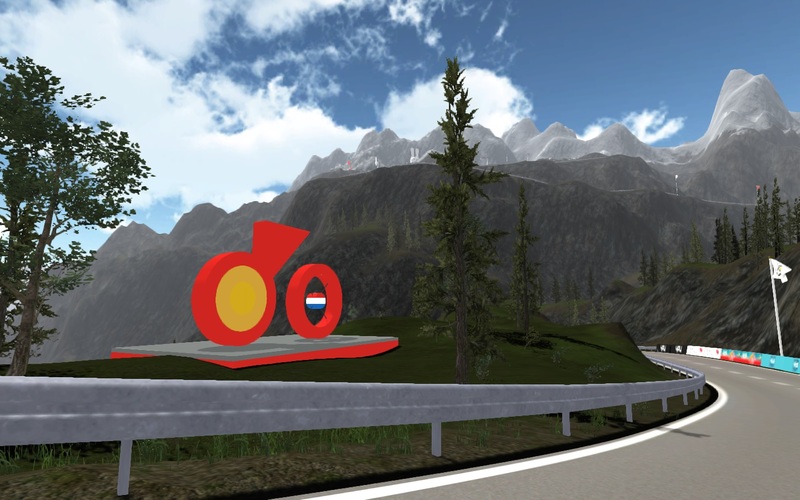 Thanks to Thomas Geurts for the help with the construction of the installation cabinet, and thanks to Andrius Sta for conceptual development.